Parents, find answers to many questions along with direct links to multiple resources enabling you to take control of your child's scholastic future! School Administrators click here to visit the Nevada DOE website to register your school with the state as a participating entity. Business Administrators, learn how to align your business(es) to potentially support thousands of students in Nevada while receiving tax credits. 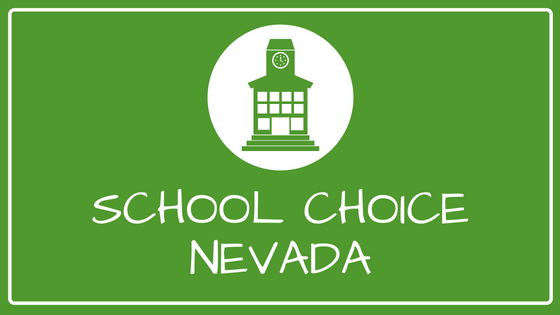 Donations are converted to scholarship grants or educational improvement programs to enable children in Nevada obtain a quality education that will fit their needs. Find out how to register as a Scholarship Granting Organization. Don't miss a thing when it comes to education in the Silver State! Sign up for our mailing list and stay up-to-date on the latest news, events, and happenings in education across the state.